Operation Homefront provides essential emergency assistance and morale support for our troops, for the families they leave at home while they're on active duty, and for wounded warriors when they return. The charity is headquartered in San Antonio, Texas, and provides services through regional branches all around the country. Local staff works to support emergency financial burdens of military families— including household repairs, relocation assistance, medical bills, and even food and critical baby items—as well as counseling and recovery support. 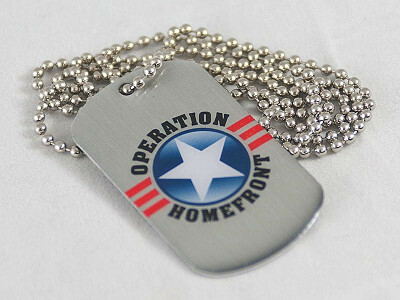 Nationally, $.94 of every dollar donated to Operation Homefront goes directly to programs. 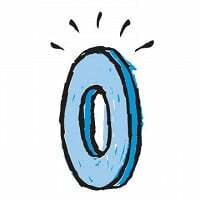 Because the problems this organization solves are many and varied, there are also many ways you can help. Please click through to learn more about Operation Homefront's specific needs. 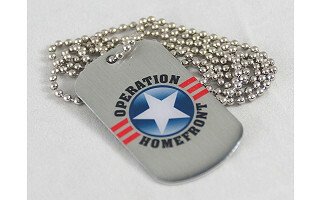 Hi -- We learned about Operation Homefront from Virginia Chapter President Carol Berg. She's based in Newport News, Va., and recently told us about a back to school campaign that helped military families fill up those backpacks to get their kids off to a strong start for the school year. Operation Homefront provides supportive services like this, and we're proud to bring them to your attention. Operation Homefront provides essential emergency assistance and morale support for our troops, for the families they leave at home while they're on active duty, and for wounded warriors when they return. The charity is headquartered in San Antonio, Texas, and provides services through regional branches all around the country. Local staff works to support emergency financial burdens of military families— including household repairs, relocation assistance, medical bills, and even food and critical baby items—as well as counseling and recovery support.